The camera on the Google Pixel 2 and Pixel 2 XL is seen as one of the best smartphone cameras this year. Google put a lot of thought into how to tweak their camera software, and it really shows. Google Camera and its HDR+ algorithm is highly sought after, prompting some developers to go as far as porting it to other devices. 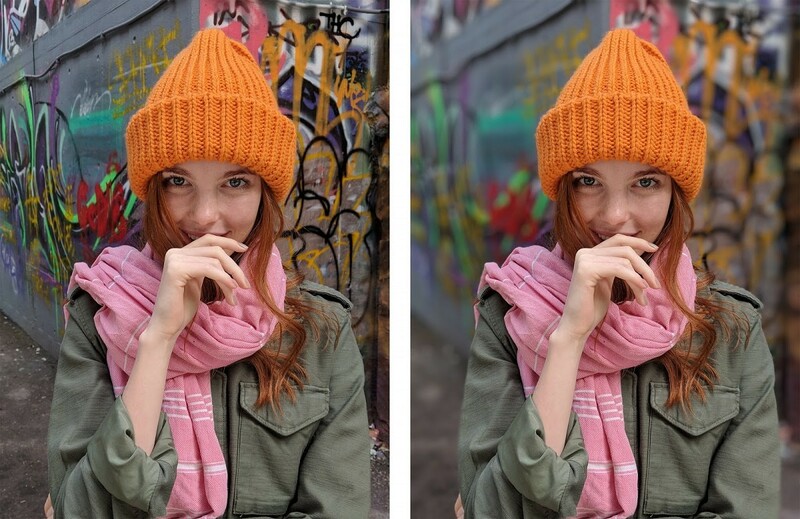 Other Pixel 2 camera features such as Motion Photos and Face Retouching have also been ported to some devices, and now, the most popular camera feature, Portrait Mode, is now available on the first generation Google Pixel & Pixel XL, Google Nexus 5X, and Nexus 6P. This development is thanks to XDA Senior Member Charles_l who publishes Google Camera mods on his website Chromloop. His previous mods have brought features such as Zero Shutter Lag (ZSL) with HDR+, 60FPS video recording at high resolutions, and the aforementioned Motion Photos and Face Retouching features. His camera modifications have also brought the new Stranger Things and Star Wars AR Stickers to the Nexus 5X and Nexus 6P without requiring any extra files, and now he has worked his magic to bring us Portrait Mode to the Nexus devices. After announcing his success on our forums, he has made his modification available for everyone to install. 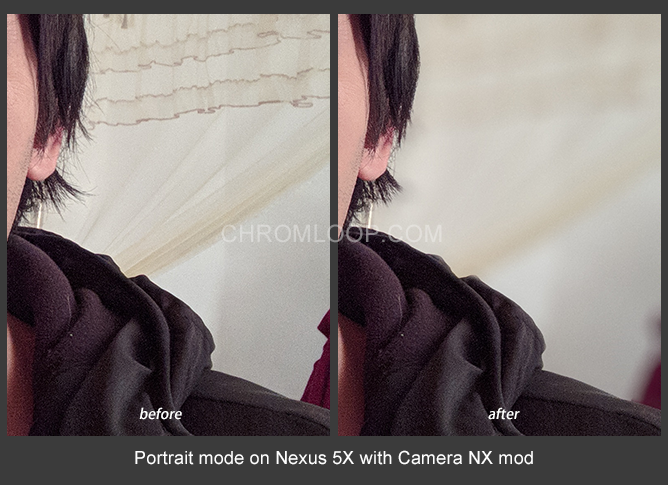 His Google Camera mod, called Camera NX, is now at version 7.3 and is available over on his website Chromloop. He explains how he was able to achieve this modification over on his website, but the actual implementation is probably more complex than his short description lets on. Still, we’re sure that most of you are interested in the final product given the incredible shots that Portrait Mode can create. If that describes you, then you can go ahead and grab the latest update to Camera NX and get Portrait Mode on your Google Pixel, Google Pixel XL, Google Nexus 5X, or Google Nexus 6P right now! You can also enable the ARCore mod and get the ARStickers by installing the following files provided by Chromloop.